We are the Supplier of True Color HMI Touch Screen & Split Paperless Recorder & Traditional All in One Paperless Recorder. A wide assortment of Remote Control Fan Regulator Touch Screen is offered by us to customers. We manufactured this Remote Control Fan Regulator Touch Screen by using advance technology and latest machines. Remote Control Fan Regulator Touch Screen is extensively demanded among the customers. 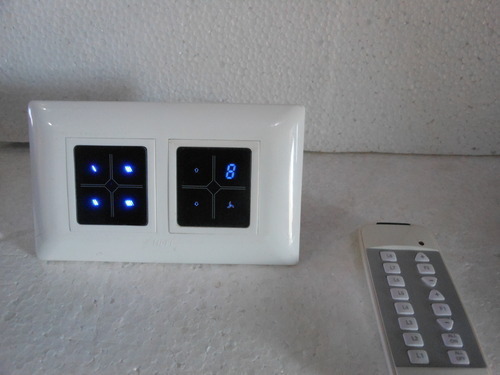 At most reasonable rates, we are offering this Remote Control Fan Regulator Touch Screen to customers. BeneNed from RS485 communication port and AI series instrument, D5/E5 series DIN rail mounting modules can be connected as a monficir and control system with color display. Several measuring modules are selectable. including all kinds of signal input, artificial intelligent PID control, multi-segment programmable control. Users can base on need to configure any combination. Support storing curves and data encryption, as well as snowing floe/ chub PNver meter and Pow totalizer. It also can connect devices such as PLC and inverter. 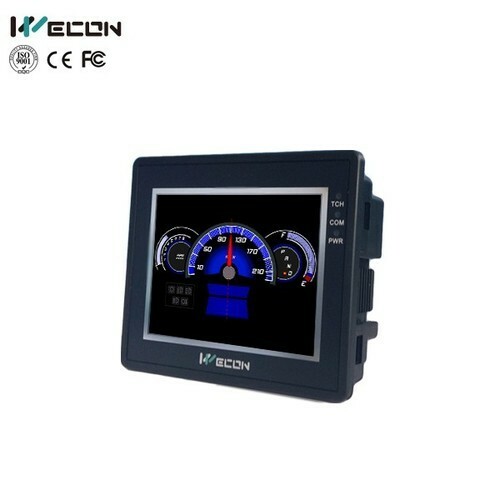 Mainly LCD Display used in control box, Integration of Display and operation but lack of automation elements. 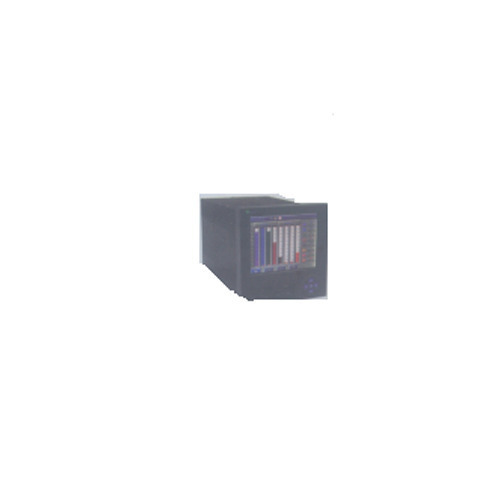 Possible to Become a "Black Box" causing danger once the screen goes black. The site would be in danger in case of simultaneously failure in call channels. The structure of all in one device is complicated. Its is easily interfered by on site wires and commercial LCD. The safety Standard, anti inference ability and temperature range cannot be compared to LED Segment display controller. The quality is not stable because of low production number. Simultaneous Malfunction of multichannel might cause disaster. Yudian now stopped to produce this type of product. Looking for “True Color HMI Touch Screen”?